Tracing perfect lines in damp sand. Onto the cathedral’s stone floor. But the earth stands still. But the earth still stands. 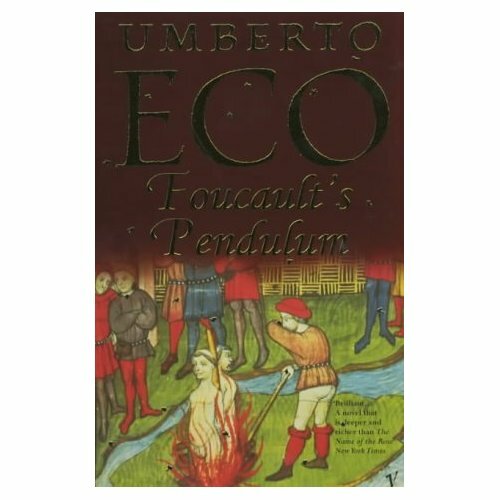 This poem kicked off with Umberto Eco's great book which knocks Dan Brown for six and pre dated him by a long way.